When Secretary of State Mike Pompeo meets with Kim Jong-un in Pyongyang this weekend, he’ll come bearing gifts. According to South Korea’s Chosun Ilbo newspaper, Pompeo has brought with him a letter from Donald Trump and a copy of Elton John’s “Rocket Man” on CD. The CD is a reference to the nickname — “little rocket man” — that Trump gave Kim last year as the U.S. and North Korea edged toward nuclear catastrophe. Chosun Ilbo reports that during Trump’s first meeting with Kim, the North Korean dictator asked about the nickname. When Trump asked Kim if he knew the song, released in 1972, the 35-year-old said he did not. So Trump sent Pompeo with a copy of the song on CD. He signed it too. The gift is meant to remind Kim of the commitments he made at the June 12 summit, the paper reports, and subtly hint that denuclearization should not take a long, long time. 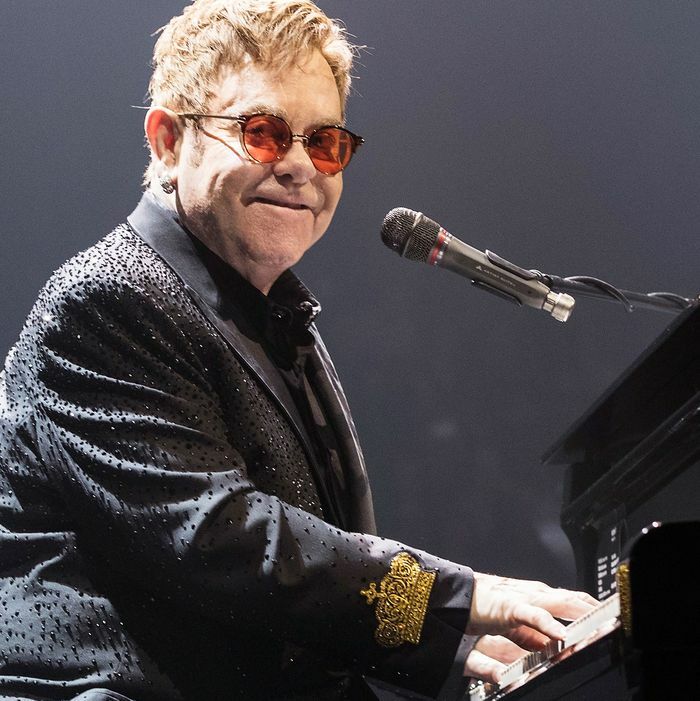 As it happens, Elton John also came up at Trump’s campaign rally in Montana Thursday night. While boasting about the crowds he draws on the road, Trump said he’d broken attendance records set by the British singer. Then he riffed on Elton John’s organ.